Get ready to embark on another unforgettable journey with the return of ITV’s documentary ‘The Cruise’ as it airs for a fourth series this Thursday at 8.30pm. 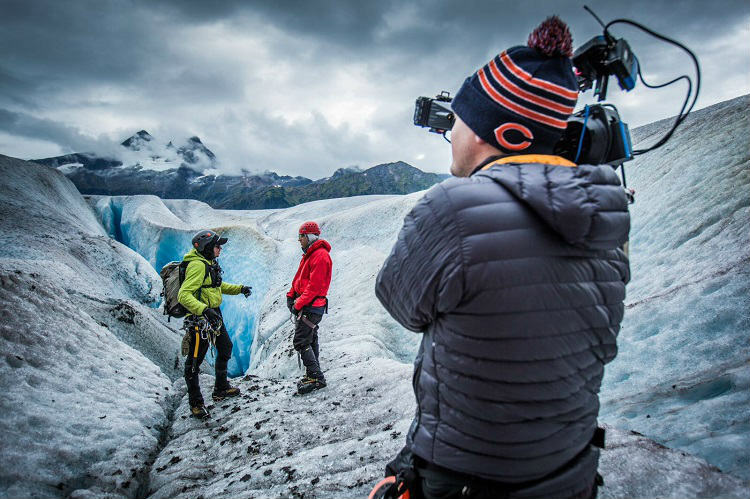 Join crew and guests on-board Star Princess of Princess Cruises as she explores the coastlines of the world, focusing on Alaska for stunning landscape shots and wonderful wildlife. 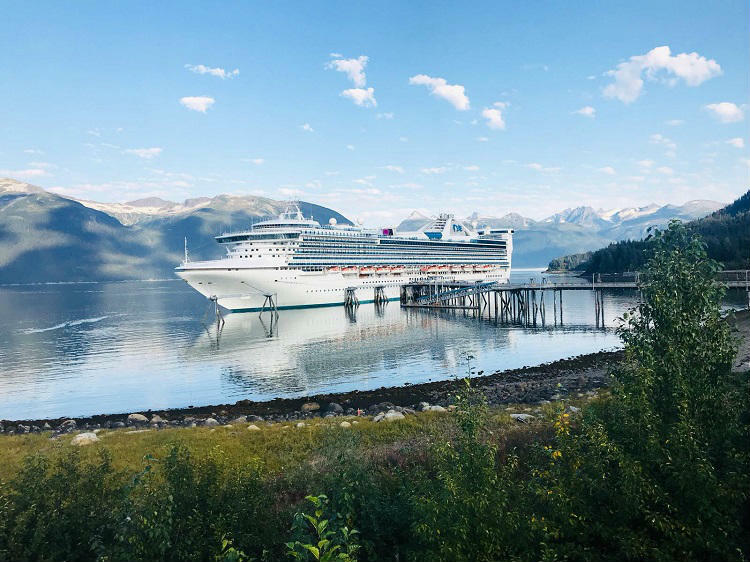 Star Princess will be home for 3,100 guests as she sails around the bucket-list region of Alaska, experiencing jaw-dropping scenery and intriguing history. Star Princess has been sailing with Princess Cruises since February 2002, with 17 decks to explore on-board, each with a relaxed ambience and superb dining options. Sample fresh cuisine in the Main Dining Room where the award-winning chef, Curtis Stone has hand-crafted sublime menus with authentic ingredients, or indulge your chocolate fantasies with a visit to the Princess Exclusive Chocolate JourneysSM program for ultra-luxe treats and decadent creations. Several new crew members will appear, including Captain Tuvo, who takes the helm and assists as an unofficial tour guide by announcing points of interest to guests as the ship sails its course. Follow the ITV documentary, starting this Thursday at 8.30pm, where the ship will set sail to the Great Land, discovering the true, raw beauty of this phenomenal location first-hand. This series is the fourth in total, airing after the previous series which focused on the Mediterranean. As Star Princess embarks on her journey, viewers will be able to experience the local landscapes and wildlife for themselves, including dolphins, seals and whales, as the ship calls at the region’s most popular destinations including Juneau, Skagway and Ketchikan. The series will be narrated by Downton Abbey’s Hugh Bonneville, who has provided the voiceover for the previous three series’. 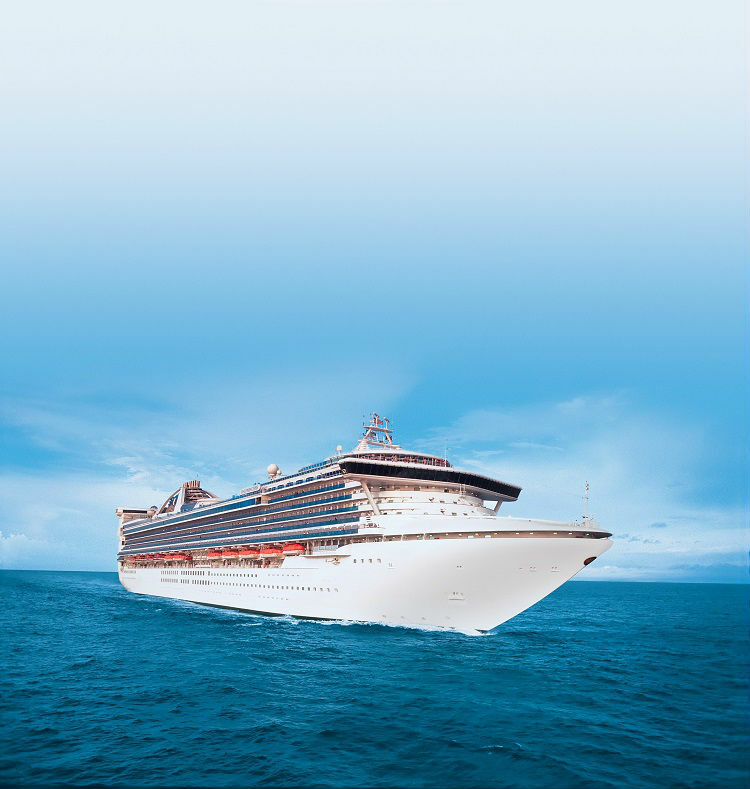 If you are looking forward to watching Star Princess’ voyage unfold on your screen and enjoy following ‘The Cruise’ for yourself, take a look at where you could sail on a Princess Cruises voyage for your own exploration of the world’s most wonderful coastlines. Whether you are longing to capture the wildlife on camera in the Alaskan landscapes or are dreaming of destinations closer to home, take a look at our fantastic range of Princess Cruises, here. Alternatively, call our Cruise Concierge team on 0808 1234 118 with any questions and queries regarding your perfect Princess cruise.